Tea is the most consumed beverage in the world and India accounts for 25% of the total tea consumption. India, even though a consummate tea-drinking nation, most if not all tea drinkers are not fully aware of the health benefits of green tea, oolong or even the black variety for that matter. Tea is had simply for the sheer joy of its aroma and invigorating effects before, during and after a hard day’s work. 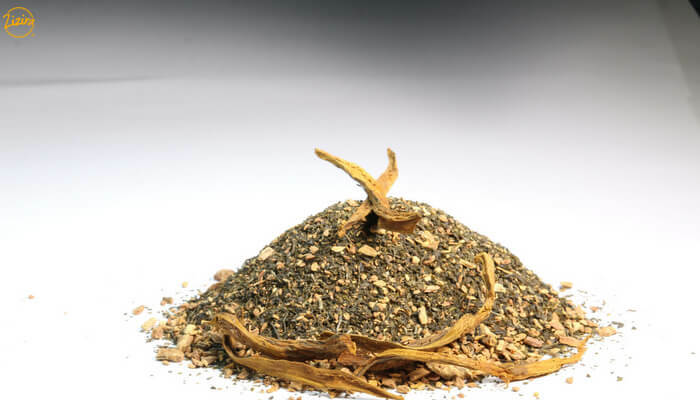 The origin of tea can be traced back to over 4,000 years ago in China. It was the British East India Company which established the first tea plantation in India in the 1800s. But it wasn’t until the late 1900s that tea drinking became a serious part of our culture and gained solid footing with each household in India. And since then tea consumption has been growing at a rapid pace. By 2013, India noticed a massive tea consumption growth as tea drinkers were increasing at the rate of 50% annually. How Is Green Tea Different From the Regular Black Tea? 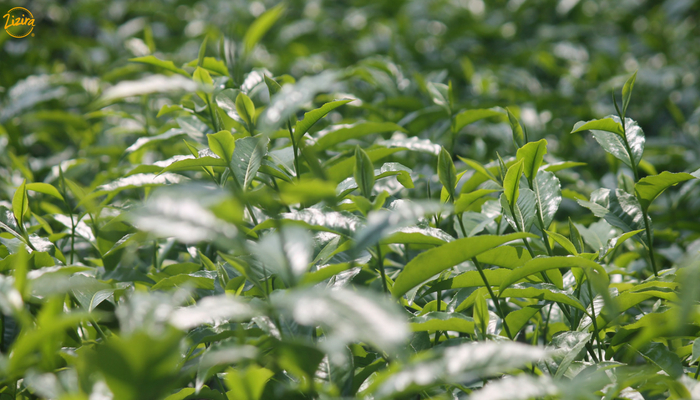 Green, white, oolong and black tea are all varieties of a plant called Camellia sinensis. The only difference is in the way they are processed. Green tea is the unfermented or less oxidised tea in comparison to black tea and contains high polyphenols which is a class of antioxidants. Apart from polyphenols, green tea consists of catechin (a natural antioxidant) called epigallocatechin-3-gallate (EGCG) which accounts for the health benefits associated with green tea. Tea is the elixir of life– Myoan Eisai, a Buddhist priest credited with bringing green tea from China to Japan. 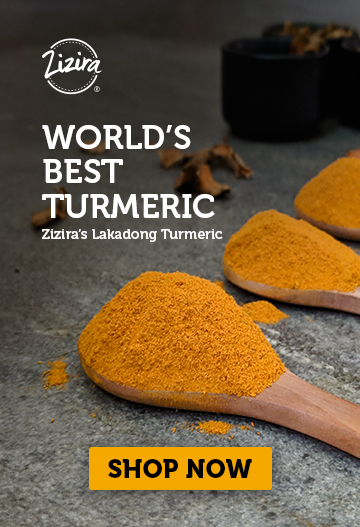 You may also want to learn about the 7 Scientifically Proven Health Benefits of Turmeric. Download ebook. Antioxidant boost – Antioxidants are the disease-fighting compounds that help your body fend off illnesses. Antioxidants fight the effect of free radicals which are the unstable molecules produced in the body by neutralizing them from the bloodstream. Prevents cancer – Green tea is one of the best sources of catechin, a class of flavonoids, which recently became the focus of widespread study for their anti-cancer properties. Green tea contains more polyphenols than black tea. Study at the University of Toronto among Canadian men showed that green tea resulted in 30 % decrease in prostate cancer risk. Natural detoxifier – Green tea is a rich source of dietary flavonoids. 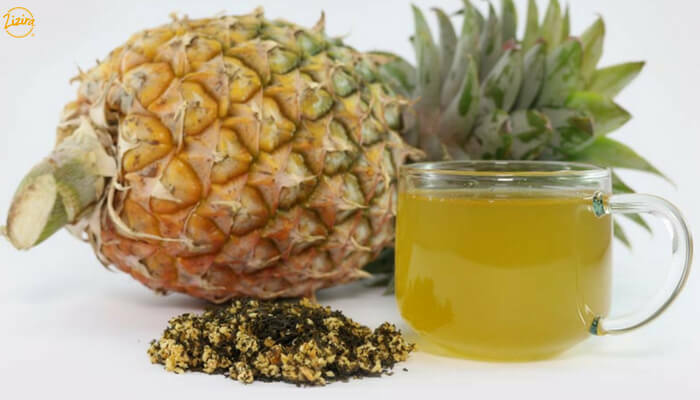 The detoxifying effects of flavonoids come from their ability to remove free radicals. Furthermore, these compounds found in green tea modify the body’s detoxification pathways, lowering levels of unwanted toxins in the body. Promotes heart health – Green tea also helps in maintaining a healthy heart. According to a research at the First Cardiology Department, Athens Medical School, green tea consumption results in a wider artery passageway which leads to efficient blood passage and hence decreases the risk of blood clot. Another research at the Okayama University suggests that seven or more cups of green tea a day can lower the possibility of heart disease by 75% as compared to people drinking just one cup a day. Prevents stroke – Polyphenols found in green tea helps prevent strokes by increasing the number of endothelial NO synthase, an enzyme that has a protective function in the cardiovascular system. According to a study published in American Heart Association’s journal, the greater the amount of green tea consumed, the lower the risk for stroke. Protects skin –Green tea with Potentilla fulgens, form an antioxidant duo. Regular consumption of green tea helps protect skin cells from the effects of UV rays. Moreover, drinking green tea can be one of the most effective ways to fend off acne. And not just that, antioxidants in green tea also helps repair damage to the skin due from microorganisms and chemicals. Lowers bad cholesterol – Regular consumption of green tea has a significant impact on cholesterol levels. Polyphenols present in green tea ensures a normal flow of bloodstream and in the process expel bad cholesterol from the body. Study done at the Chinese Academy of Medical Sciences shows that green tea helps lower bad cholesterol (LDL) while supporting the good one (HDL). Maintains blood sugar levels – Polyphenols and polysaccharides, micronutrients found in green tea, help lower blood sugar levels. Polyphenols alter the way our body absorbs glucose, which in turn helps moderate the liver’s glucose production and in the process lowers blood sugar. Maintains weight – Catechin, caffeine and theanine are the three major components of green tea that help reduce weight. Catechins inhibit enzymes which speed up the body’s metabolism and in the process helps burn calories. These components also help break down dietary fats in the body and helps maintain weight. Promotes bone density – Polyphenols in green tea helps protect against osteoporosis (decreased bone strength). In fact, regular consumption of green tea results in 30% reduced risk in hip fractures. In other words, the bioactive components of green tea improve the mineral density of bone and supports the process of bone formation. Supports nervous system – Researchers suggest that catechin repairs the injuries made by active oxygen in our neuro-system. Study at the Institute of Neuroimmunology, Neuroscience Research Center, shows that epigallocatechin-3-gallate (ECCG) is capable of protecting brain tissue and reduces the risk of neurodegenerative disorders. Projects anti-bacterial characteristics– The polyphenolic component of green tea counteracts a wide range of malignant bacteria in our body. Research at the Microbiology Group School of Pharmacy suggests that drinking green tea increases the number of helpful bacteria, such as lactobacilli and bifidobacteria. The study also indicates that the catechin components of green tea is responsible for antibacterial activity in the body. Promotes ocular health – Research at the Department of Ophthalmology and Visual Sciences, The Chinese University of Hong Kong shows that the active compounds present in green tea help protect the eye from unwanted ailments. These compounds travel through the digestive tracks into your eye tissues at a fast rate and improves immunity. Reduces tooth and gum decay – The antibacterial properties of green tea ensure that polyphenolic components are used for microbial inhibition in your gums and teeth. In a survey among 25,000 Japanese men and women between the ages of 40 and 64, it was found that drinking at least one cup of green tea a day reduces the likelihood of tooth loss by 19% and 14% in men and women respectively. Improves immunity – The antioxidant component of green tea aids your immune system. Research at the Amala Cancer Research Center, Kerala suggest that catechins present in green tea can act as immune modulators and protect the immune system against oxidants and radicals.So the next time you are sipping a cup of green tea, rest assure that science has done enough research to back the immense health benefits of green tea. We can conclude that adding green tea to your diet could be your step towards healthy living. Know more about green tea and its benefitsHave any question? Add them as comments. Badal joined the Chillibreeze's Presentation & Design team in 2015. His interest and passion for writing were easily spotted early on. I’ve never been a big tea drinker, but my husband loves tea! He’s trying to get me to drink more because he says it’s a lot healthier than the soft drinks I usually opt for. I like how you mention that green tea promotes heart health and decreases the risk of blood clots. I have a history of blood clots in my family, so I will definitely have to start drinking green tea more often. Green tea does bring with it a multitude of benefits. Happy to know that the blog helped. Thanks!